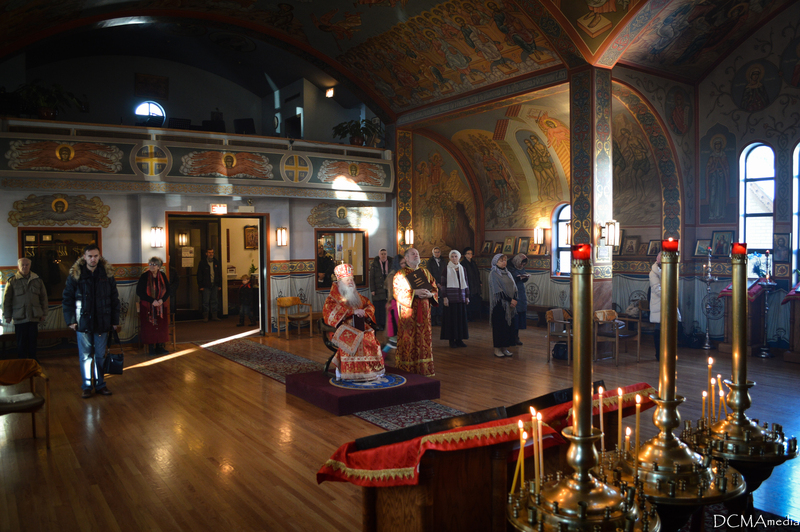 On December 19/January 1 & December 20/January 2 the inaugural patronal feast of the Pastoral School of the Diocese of Chicago & Mid-America was held at the Diocesan Cathedral of the Protection of the Mother of God in Des Plaines, IL. 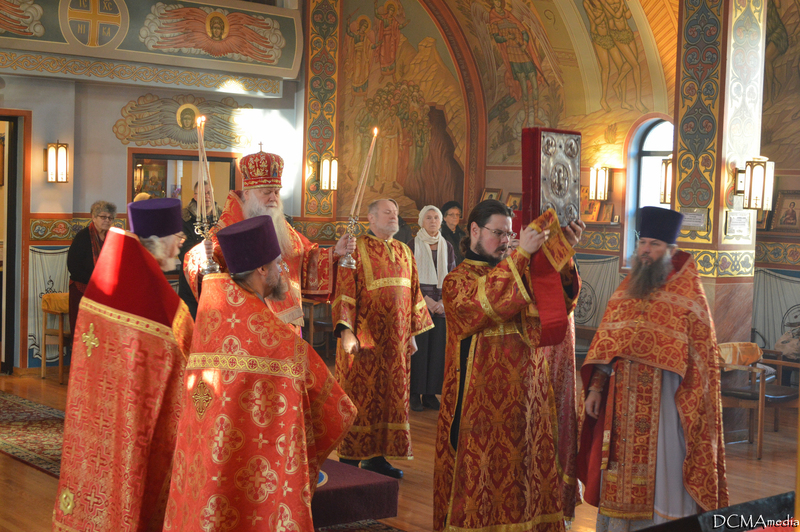 Although the Pastoral School has been actively educating theological students for the last 10 years, only this year was St. John of Kronstadt chosen as the patron saint of the school. His Grace, Bishop Peter of Cleveland, President of the Pastoral School, presided at the Divine Services. 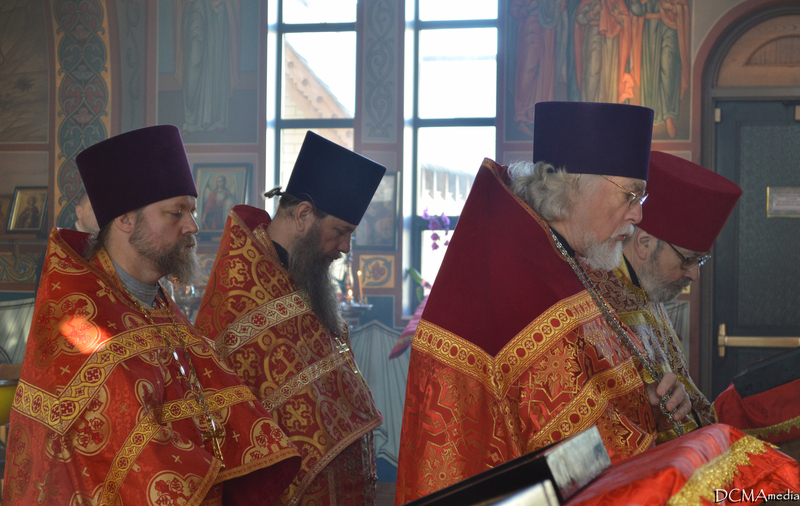 Also participating were Archpriest Andre Papkov, Vice President of the Pastoral School, Archpriest Martin Swanson, Dean Emeritus, and Archpriest Gregory Joyce, Dean. 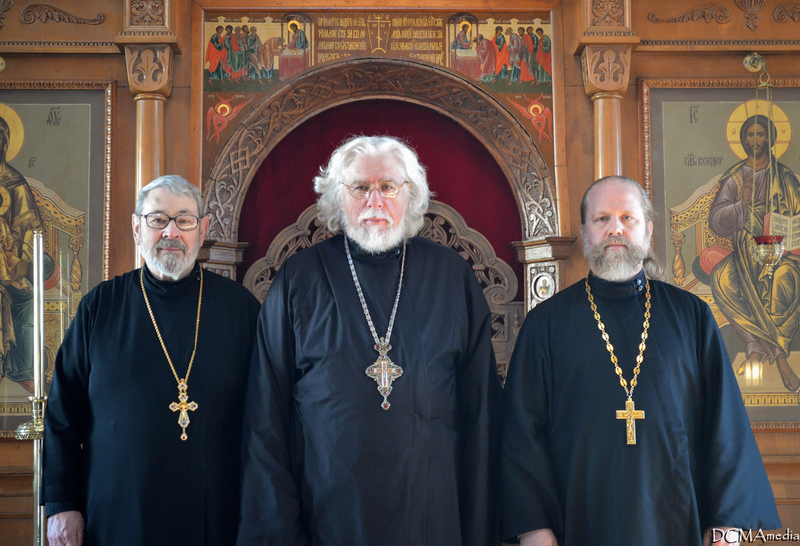 These clergymen were joined by staff clergymen of the cathedral: Priest Valery Vovkovsky and Deacon Nikolai Lochmatow. 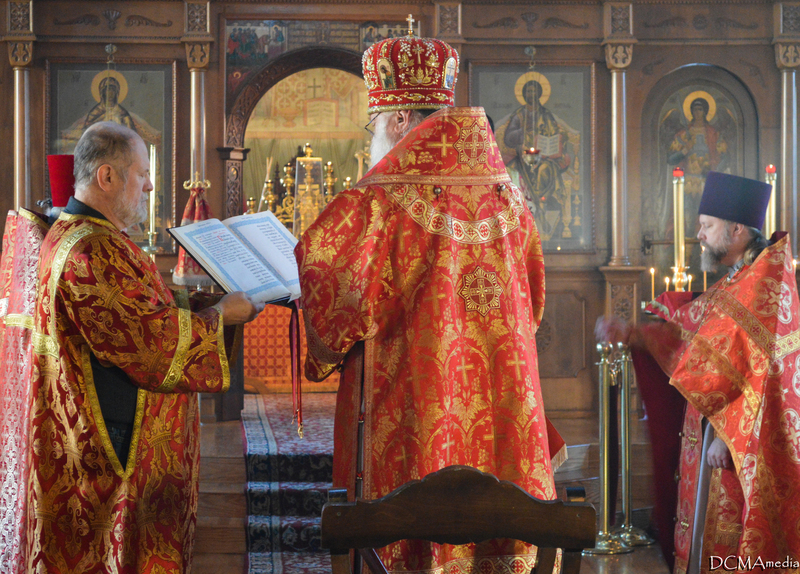 In future years all students and faculty of the Pastoral School will be invited to participate in the Divine Services at the cathedral in honor of the patron saint of the Pastoral School, St. John of Kronstadt. In his remarks Bishop Peter thanked Fr. Martin for founding the school and working so hard to grow it to the rigorous educational institution it is today. 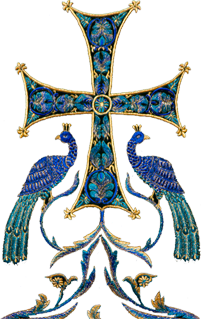 His Grace also expressed his desire that the growth of the school continue, and asked the prayers of those gathered for the feast - both the clergy and the laity - in this regard. The services ended with the singing of many years for Fr. Martin, the clergy, staff, and students of the Pastoral School.